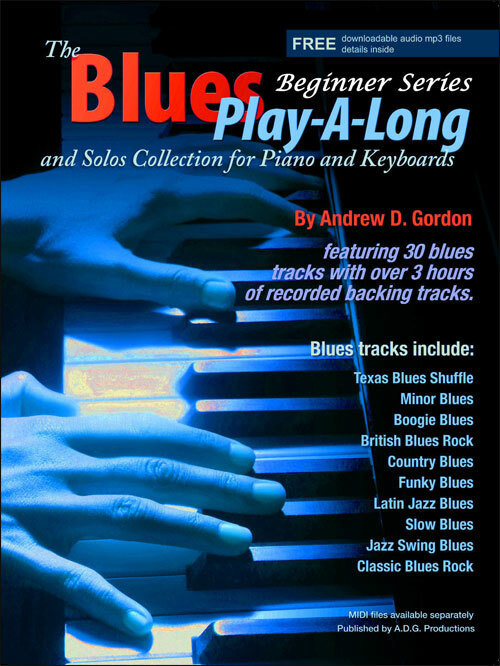 Andrew D. Gordon has created 30 12-bar blues play-a-long backing tracks in various Blues styles, keys and tempos such as: Funky Blues, Boogie Blues, Jazz Blues, Minor Blues, Country Blues, Latin Blues, Old Time Jazz Blues, Jazz Swing Blues, Classic Blues Rock, Soulful Blues, Slow Blues and many more. 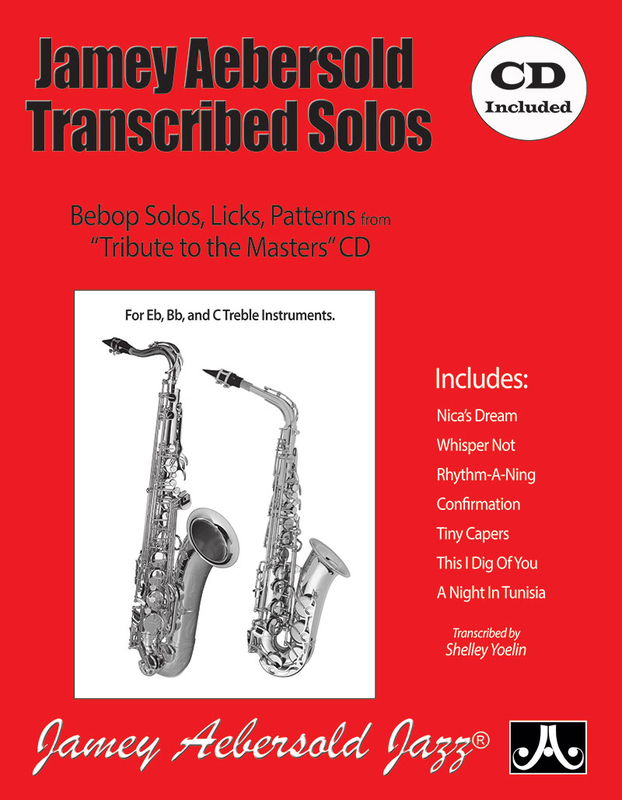 Each of the 30 play-a-long tracks has been recorded with 12 choruses of the 12 bar blues progression giving you the opportunity practice soloing techniques totaling over 3 hours of music. 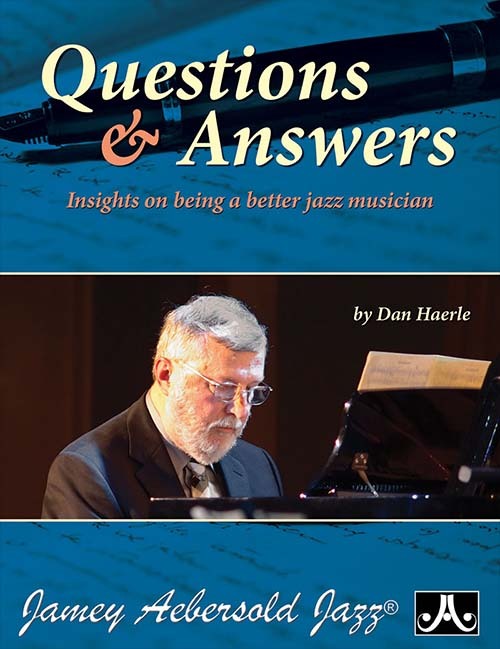 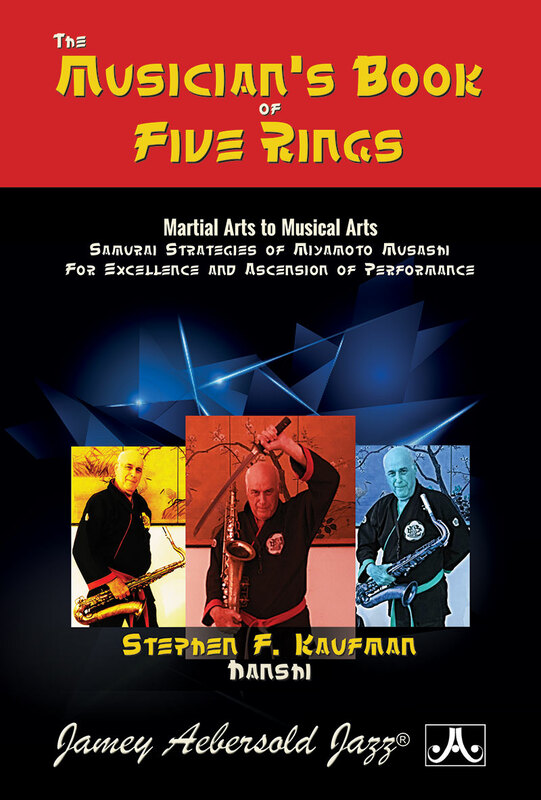 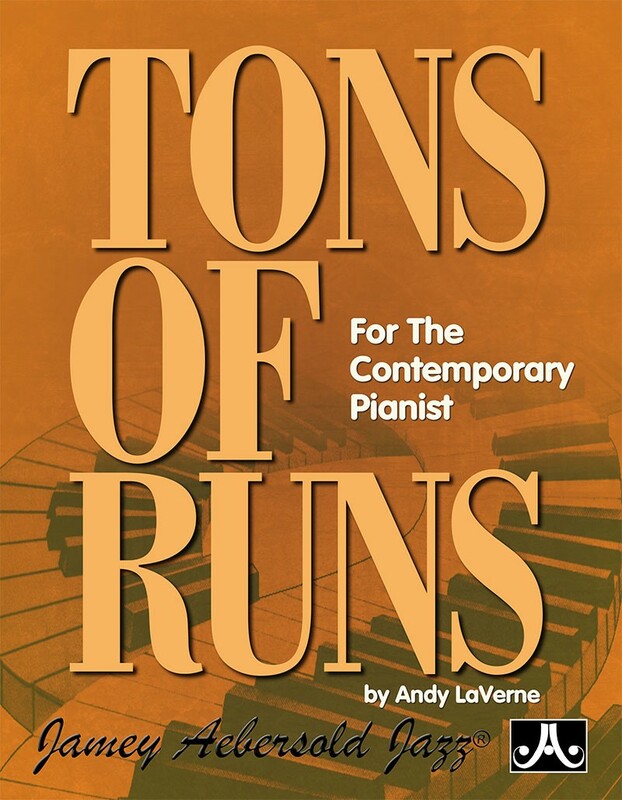 Each of the 30 Blues styles contains a solo improvisational melody line (12 measures in length) designed for the beginning student in mind as a starting point to create your own improvisational solos. 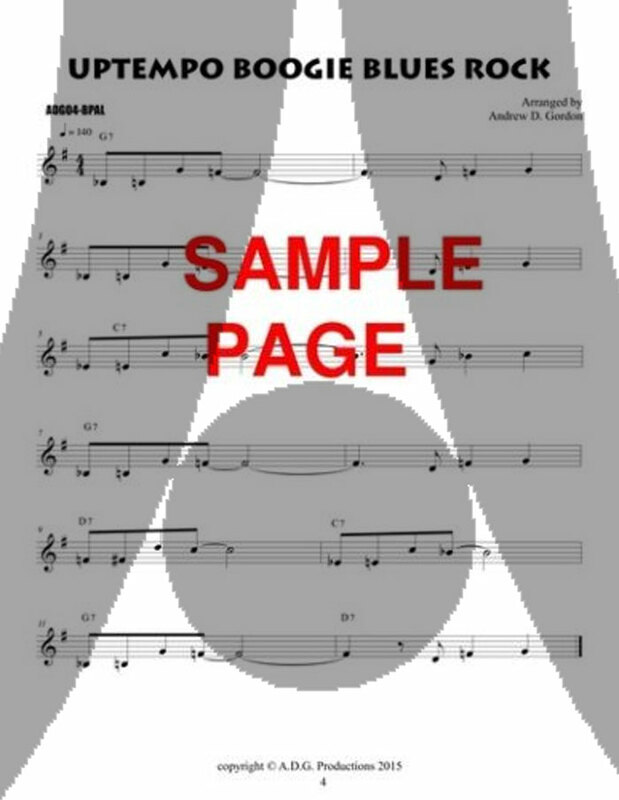 Each track is first recorded with the solo playing along with the rhythm backing (keyboards, guitar, bass, and drums) immediately followed by the play-a-long backing track that cycles through the 12 bar blues progression 12 times (generally between 5-8 minutes in length), giving you plenty of time to practice. 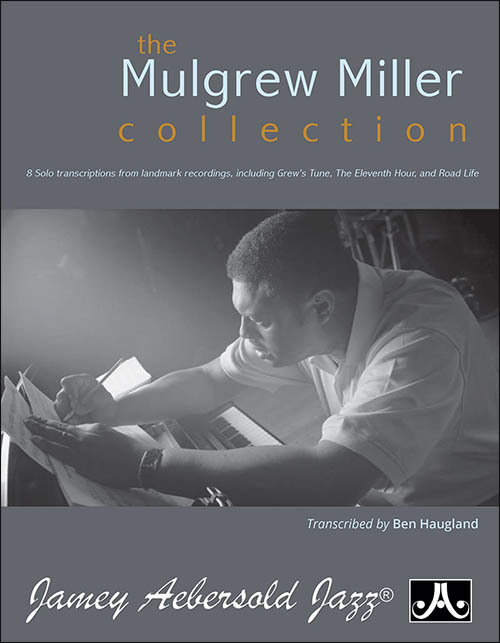 Blues is the basis of many forms of music and these tracks have been specifically created to include styles such as Jazz, Funk, Folk, Country, Latin, Rock, Gospel, Pop, and Boogie, giving you a well-rounded selection of musical styles based on the Blues.